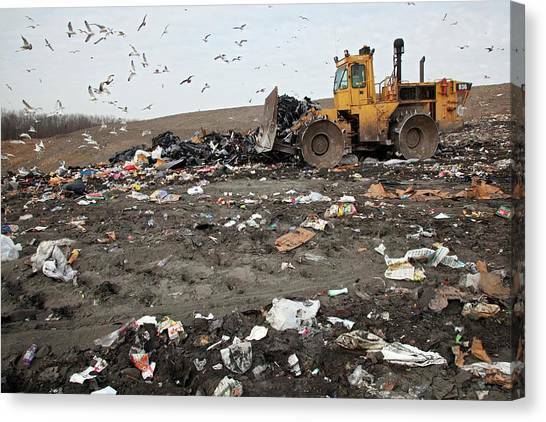 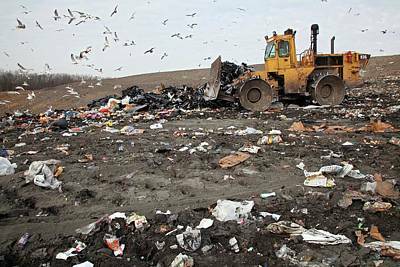 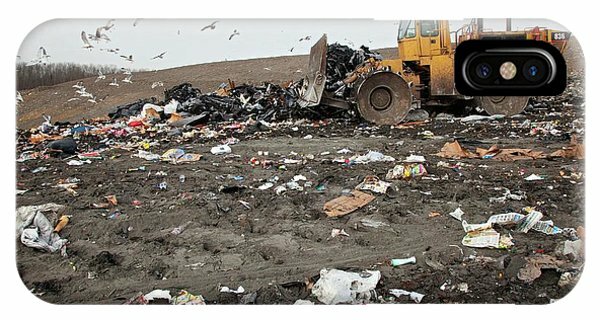 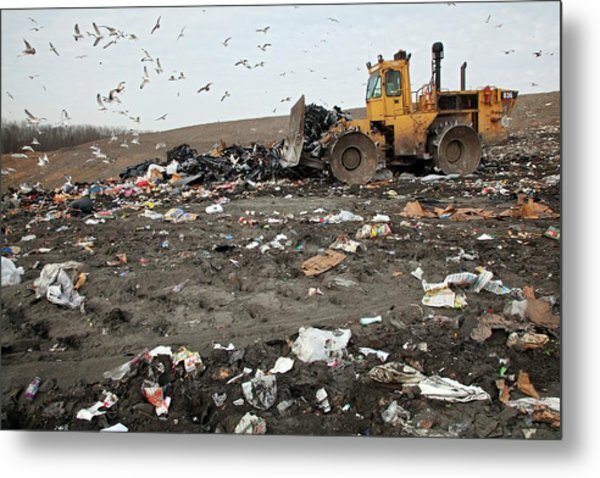 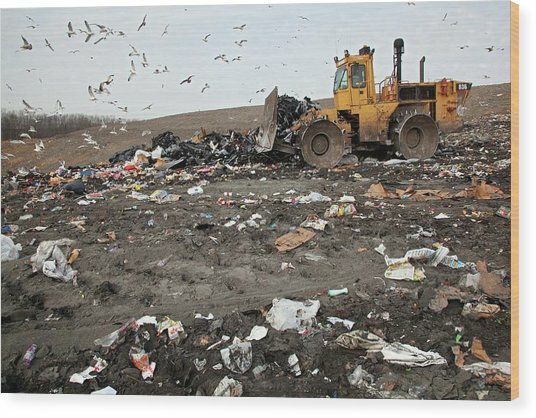 Landfill Site is a photograph by Jim West which was uploaded on July 24th, 2016. 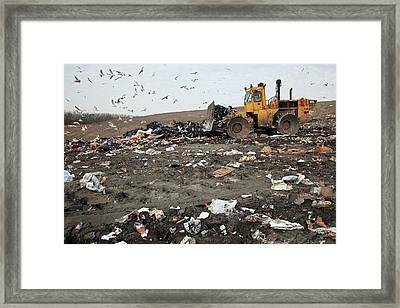 Landfill site. 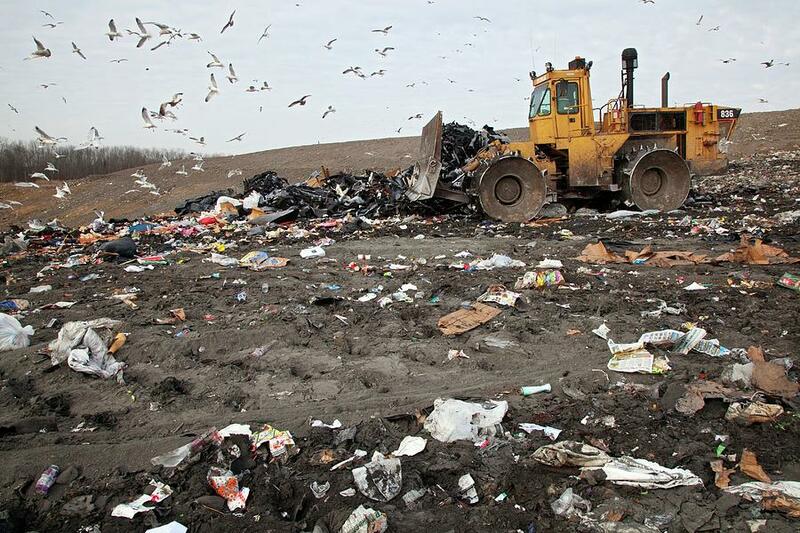 Bulldozer moving rubbish at St. Clair County's Smith's Creek Landfill, Michigan, USA. 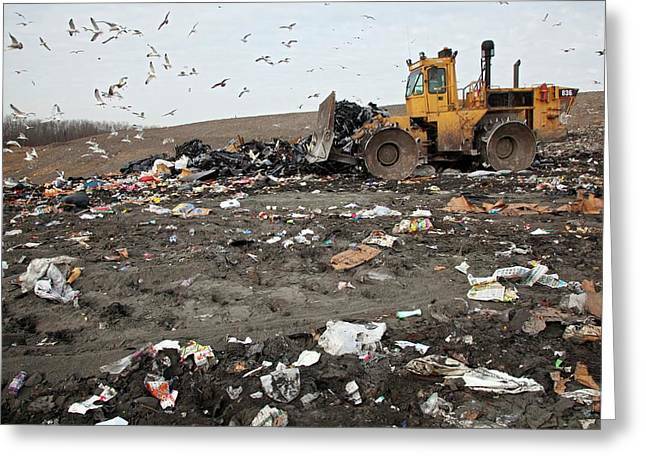 There are no comments for Landfill Site. Click here to post the first comment.